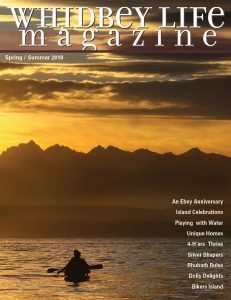 The print edition of Whidbey Life Magazine offers captivating feature stories, fascinating people, stunning professional photography, and exciting Whidbey Island events. 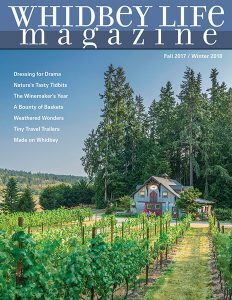 We invite you to showcase your business or organization by advertising in the number one magazine featuring arts, culture, and lifestyle on Whidbey Island. 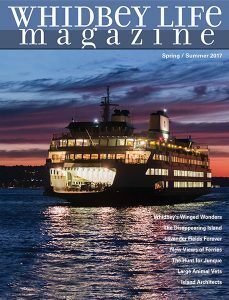 Whidbey Life Magazine is a general interest, 60-68 page, four-color magazine published and distributed in May and November. This collectible, high-quality, full-color, 8 1/2” x 11,” 60- to 68-page magazine includes professionally written feature stories and professional photography. 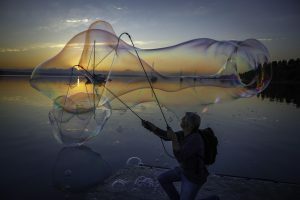 With a new issue published twice a year, each one remains on the newsstand for six months. The next print edition will be published in mid-October of 2018. The deadline for placing ads for this issue is September 7, 2018. To order your ad, please view available sizes/placements, and then fill out and submit the form below. 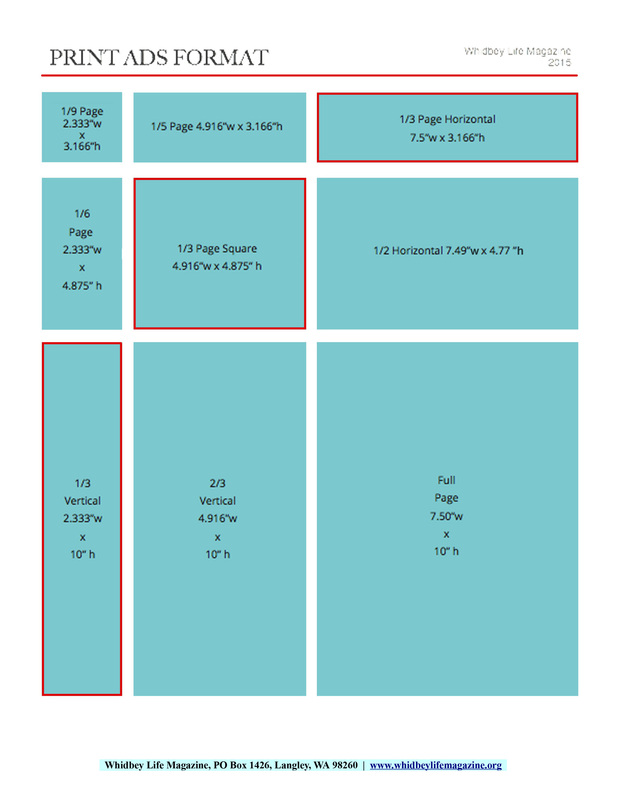 To see how ad sizes look relative to each other (not in actual dimensions or proportions), click here. ** Some graphics programs may not support these exact dimensions, the closest substitution is acceptable. *** Full Service requires advertisers to provide all logos and photos at 300 dpi, along with a suggested layout and text in a Word document. Advertisers accept responsibility for proofing all text. Full-service pricing is based on one revision, including text changes. Any revisions after that will be charged at an hourly rate. Our goal is for all advertisements to be effective and attractive in keeping with the quality of the magazine. Ad placement is at the discretion of WLM for all ads other than specified pages. please include borders. If no border is included, one may be added at the publisher’s discretion. For more information about advertising, call Emily Wandres at 360.218.4956 or send email to emily@WhidbeyLifeMagazine.org.